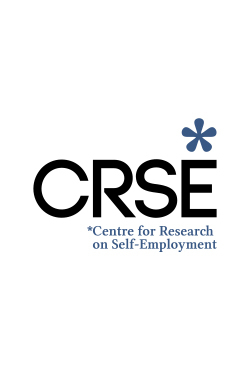 This document is a collection of the presentations provided at the Global Research Workshops on Freelancing and Self-Employment 2016, held 24-25 November 2016 at Brighton Business School, UK. Filmed at IPSE’s 2016 Policy Conference, this video with Michel Syrett focuses on freelancers’ wellbeing. 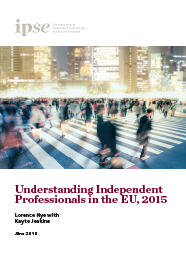 This report is an update to the IPSE commissioned research by Economist Stéphane Rapelli conducted in 2012, looking into ‘I-Pros’ - independent professionals - across Europe. This new report outlines independent professionals demography and the countries they are concentrated in, as well as exploring the trends and drivers of their growth within the EU.